Local commuters got a pleasant break from their daily routine, made even more challenging thanks to the monsoon, when a familiar though unexpected face popped up at Churchgate station on Thursday. 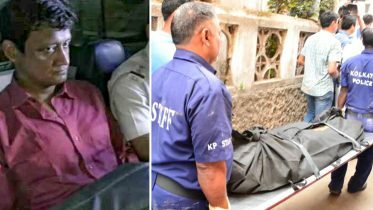 Mumbaikars were in for a surprise when actor Anil Kapoor not only showed up but also travelled by the local train to promote his upcoming show, 24: Season 2. The show, which will be aired on Colors from July 23 onwards, also features Sikandar Kher, Surveen Chawla, Sakshi Tanwar and Ashish Vidyarthi. 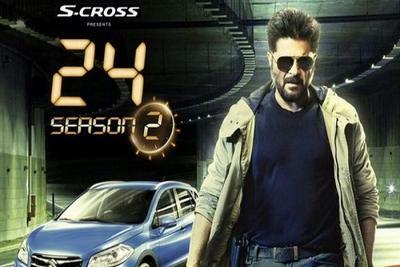 Be the first to comment on "Anil Kapoor goes local to promote 24 Season 2"